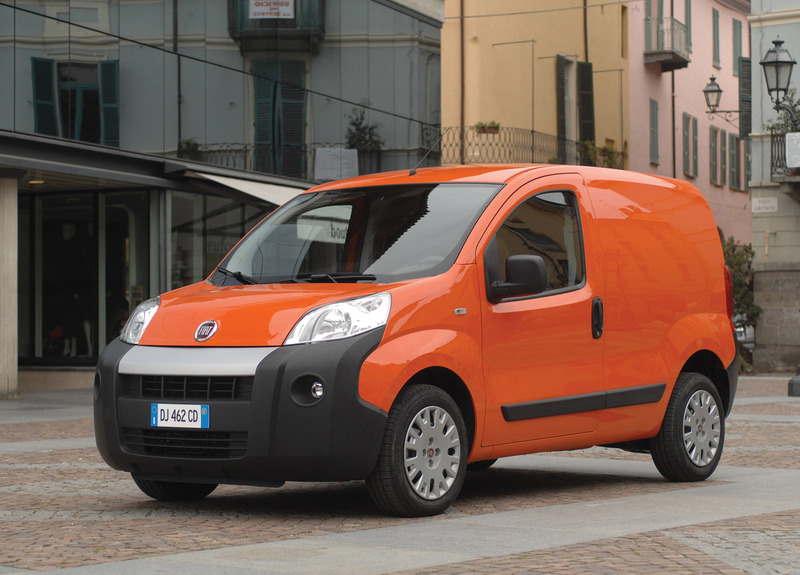 To meet the latest demands in urban goods transport, Fiat Professional presents the new Fiorino, the newest addition to its new-look range that is expected to achieve great things over the next few years. 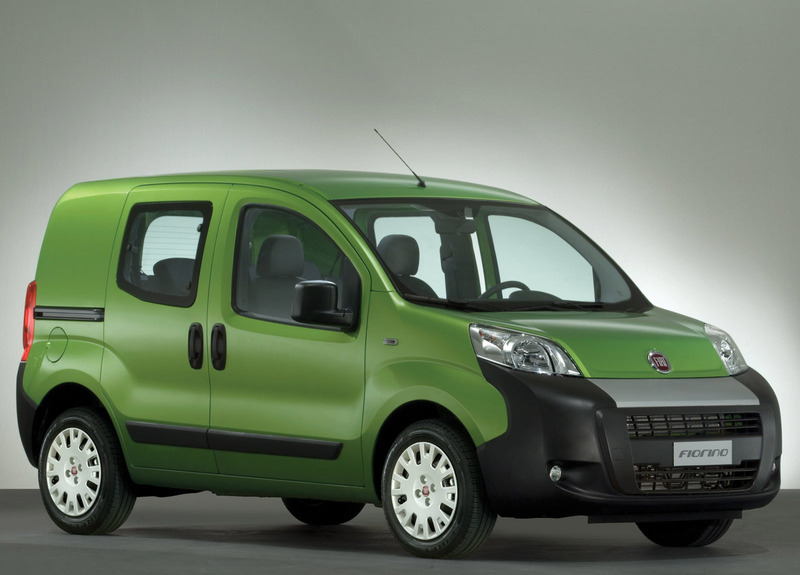 Developed from a joint venture between Fiat and PSA, this original commercial vehicle is produced at the Tofas plant in Bursa, Turkey, and will be sold in 80 countries worldwide from the end of this year. It has now been presented in the cargo version, while the passenger versions will also be launched next year. 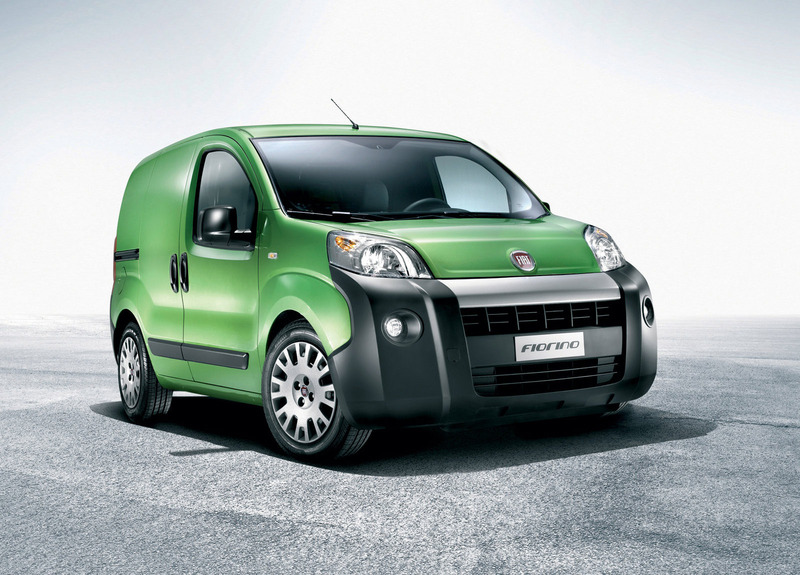 The new Fiorino combines performance, good handling and the type of comfort you would expect from a car with the capacity, ease of loading, reliability and value for money you would expect from a commercial vehicle. It is the perfect solution for people who have to spend long hours driving or need to make deliveries, such as craftsmen, maintenance workers, service companies and couriers. 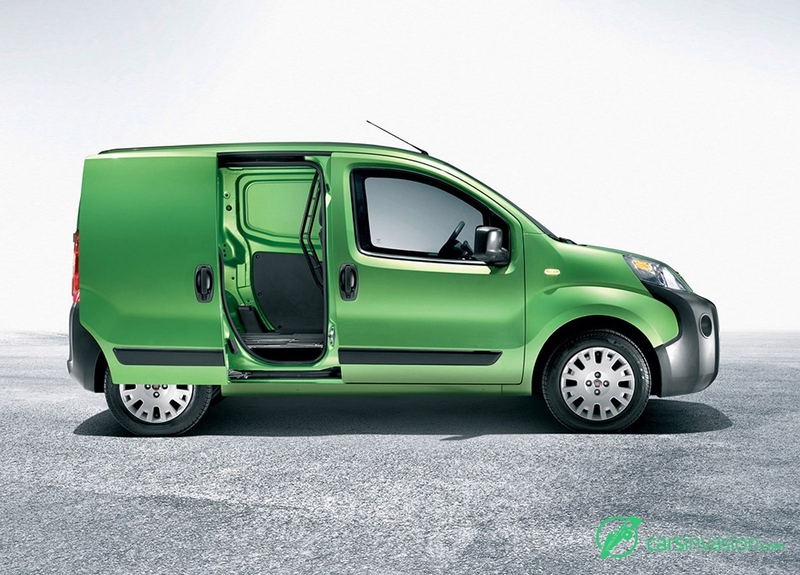 The design is based on an innovative idea: to create a vehicle whose external dimensions are more compact than those of commercial vehicles in the 1B "small van" segment, but that is equally spacious and functional, inexpensive to run and attractively priced. 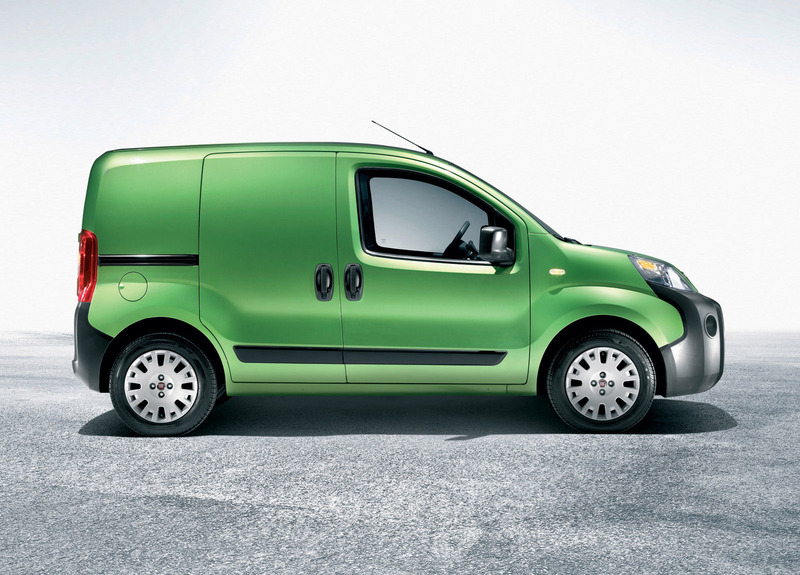 With an original, dynamic style, the Fiat Fiorino is 3.86 metres long, 1.72 m high and 1.71 m wide. Thanks to these compact external dimensions it can handle any city centre with ease, partly because of its turning circle of just 9.95 metres. It has a sturdy front end with a distinctive personality, blending harmoniously into the rear section with square lines that accentuate the idea of a solid, robust vehicle. The van also has a large cargo bed and is easy to load. The racy lateral lines make for very dynamic styling (the panel versions have completely smooth sides, ideal for customising with advertising stickers). The large, rounded bumpers and side strips ensure maximum protection for the vehicle, especially against impacts at low speed. Particular attention has been devoted to the loading area, with a volume of 2.5 cubic metres (2.8 if the passenger seat is folded down). The internal length is over 1.5 metres (almost 2.5 m with the passenger seat folded down): amazing, if we consider that the vehicle's external length is less than 3.9 metres. 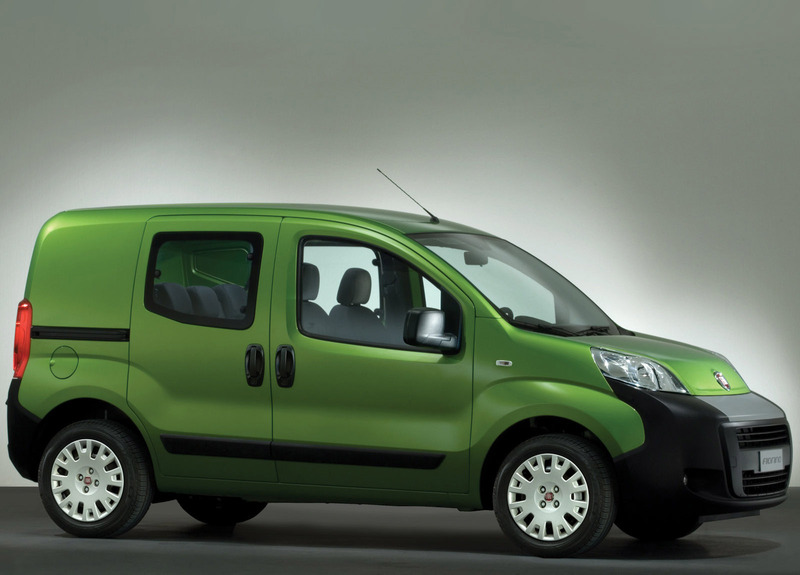 With a load capacity of up to 610 kg (including the driver), the new Fiorino is a revolution in the small van segment. Loading and unloading is made easier with a very low loading sill (527 mm), sliding side doors and very large double doors at the rear. 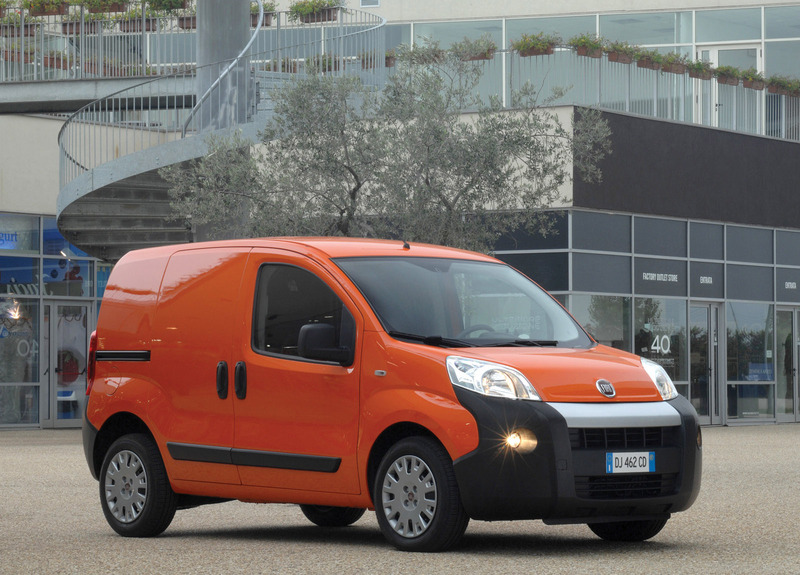 The Fiorino also features six practical rings to secure goods during transport, as well as partitions to protect the driver from loads spilling over into the cab. The same attention to detail has been devoted to the cab, which is light, comfortable and has a driving position similar to a car, to keep the driver in top form behind the wheel. There is also lots of space to store personal effects, in drawers, compartments and shelves. Everything has been designed with a great emphasis on ergonomics, acoustic comfort, temperature and vibration control. It is well-known that onboard comfort is a priority for drivers of commercial vehicles, who spend long hours at the wheel, often in demanding conditions. For example, the driving seat is both comfortable and practical thanks to the symmetrical, modular "T" shaped dashboard - so that the controls and elaborate instrument panel are always within easy reach. Driving comfort also means having a climate control system that maintains the right temperature and humidity inside the vehicle, capable of rapid de-misting (thanks to no fewer than eight vents with an airflow capacity of 400 m3 per hour). 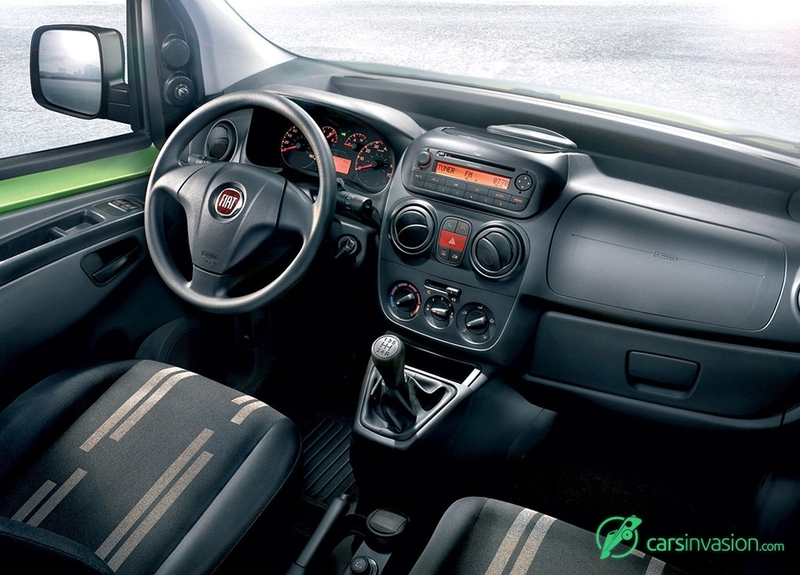 Still on the theme of onboard comfort, the new Fiorino also has a modern audio-telematic system consisting of a car radio with CD or Mp3 player, a stereo system with four loudspeakers, and Bluetooth hands-free kit. 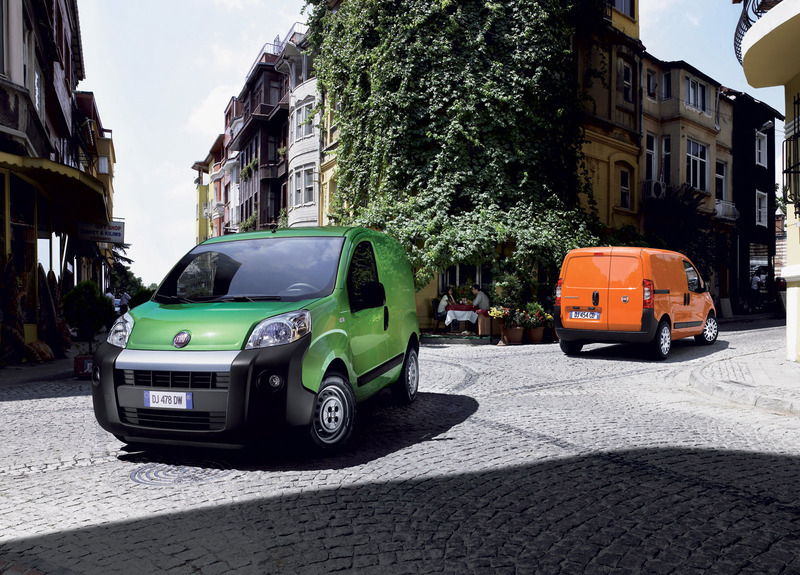 The new Fiorino is also synonymous with efficiency and productivity. 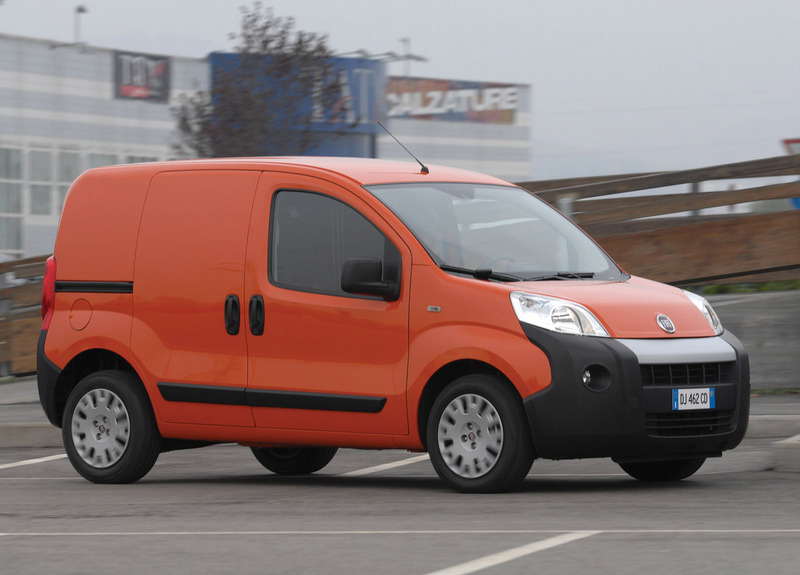 For the customer, this translates into very low running costs (fuel consumption, servicing intervals and repair costs), and excellent pickup and elasticity at low speeds even with a full load - thanks to the two Euro 4-compliant engines: the 1.4 petrol engine (73 bhp) and the turbodiesel 1.3 Multijet (75 bhp). Combined with a manual 5-speed or an automatic 6-speed gear box, the 1.3 Multijet represents a real technological advance. In practical terms, this means reduced consumption (4.5 l per 100 km in the combined cycle, which translates into 1000 km travelled on a full tank); emissions (the CO2 value is just 119 g per km, and a particulate filter will also be available early in 2008); improved noise level (thanks to multi-injection); reduced vibration and excellent performance (top speed 157 km/h). 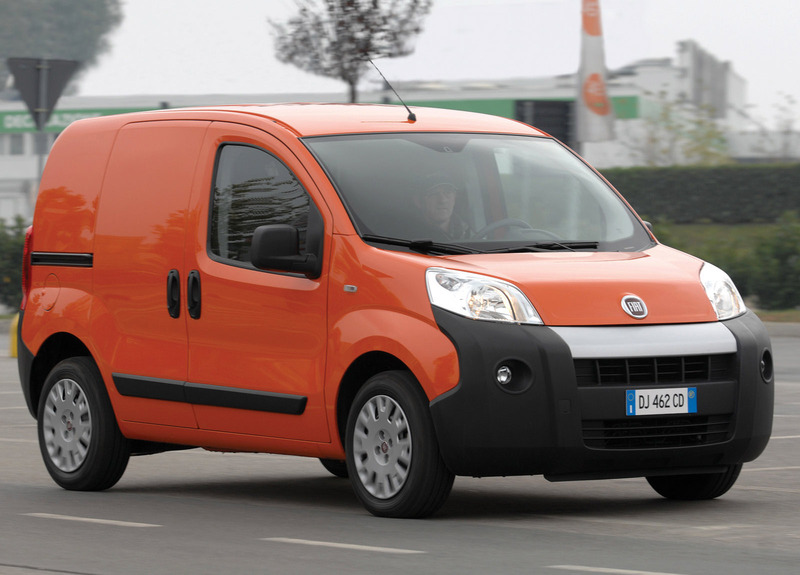 When it comes to safety, the new Fiorino is at the top of its class. This can be seen, for example, in the bodyshell with differential stiffness, the powerful, effective braking system, the ABS complete with EBD, the 3-point seatbelts with pre-tensioner and load limiter, the hydraulic power steering and driver's airbag (passenger airbags, side airbags and rear parking sensors are available on request). The new Fiorino is dynamic to drive and has excellent roadhold: mostly thanks to the reliable, extensively-tested suspension system (Mc Pherson independent wheel suspension at the front and torsion bar suspension at the rear) and the high torsional stiffness of the body: 133,000 Nm/rad on the final vehicle (body, windscreen, front doors, and hinged doors with no sliding side doors). Last but not least, to protect the load against the possibility of theft, the new van has separate locking of front and rear doors (so the loading compartment can be used even when the cab is closed) and a deadlock, the central locking system that protects against attempted break-ins by disabling the door handle and lock mechanisms. 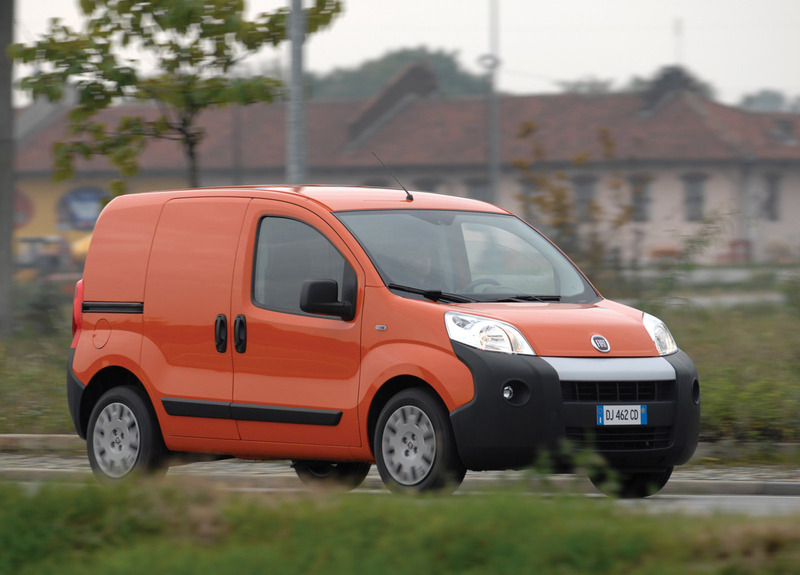 The extensive and varied range of new Fiorino Cargo vans is available in two trim levels (basic and SX), ten colours - not to mention a long list of non-standard colours mainly destined for specific clients - two types of upholstery and no fewer than nine body configurations with single, double or no sliding doors, panel or glazed sides and asymmetrical double rear doors (60/40) also available in panel or glazed versions. Not forgetting that specialised converters can transform the new Fiorino in various ways, by adding refrigeration units, mobile workshops etc. 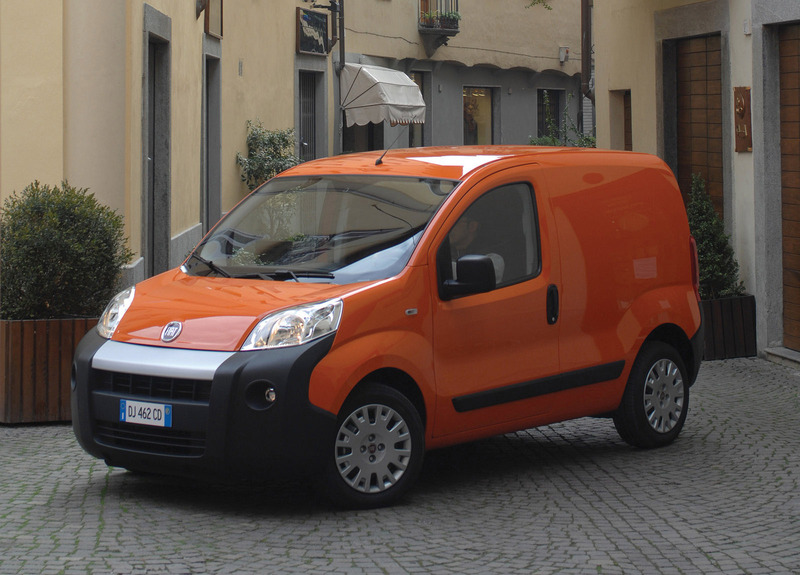 Finally, early in 2008 a special new version will be launched - the Adventure - expanding the versatility of the Fiorino Cargo. Not only is the Fiorino eminently suited to urban environments, but now there will also be a series designed specifically for use in rural areas or driving on rough or unsurfaced roads (building sides, construction of roads and railways etc.). 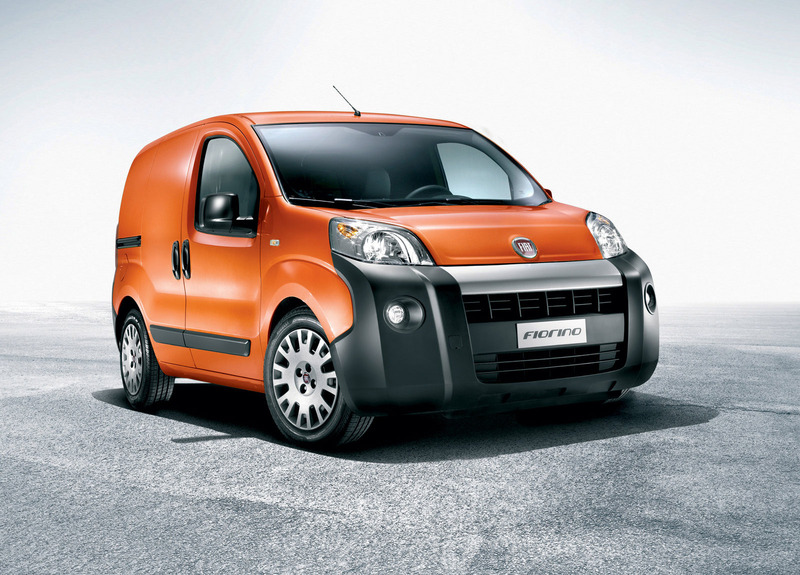 The Fiorino Cargo Adventure has raised suspension, 15" tyres, an engine guard built into the front bumpers and more extensive bodywork protection. In tandem with this, the Combi range will be launched, designed for passenger or cargo transport (up to 5 passengers plus 270 kg). Two models will be available (Combi and Combi Adventure). A direct descendant of the Cargo family, the Combi offer is designed for specific applications and customers, combining comfort and style with convenience and rationality. 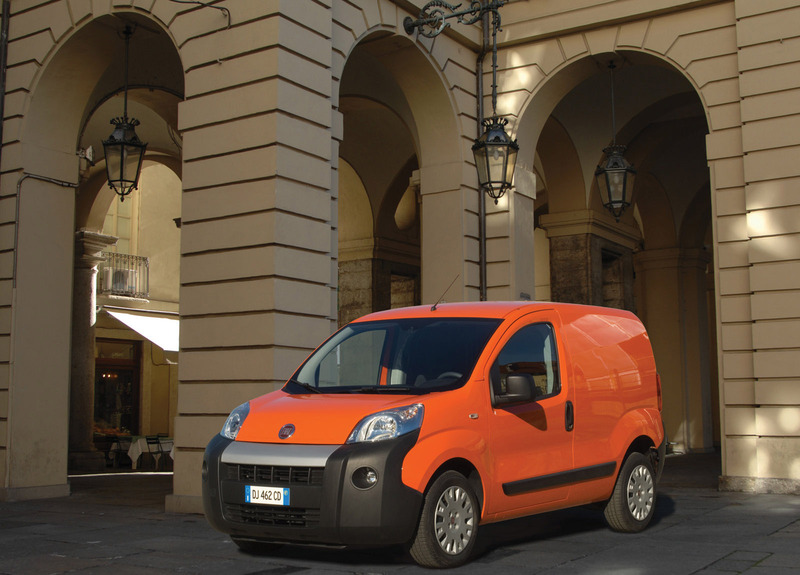 The strengths of this model are its linear finish and extremely versatile rear compartment, perfect for mixed use (transporting teams of workers, tools and materials, or materials only). The 3-seater rear bench can also be folded down, packaged up and even removed, giving the Combi almost the same capacity as the Cargo. The "Adventure" package is also available for the Combi range, with the same aesthetic and mechanical features as the Cargo Adventure. All this makes the Combi Adventure perfect for the most arduous, difficult jobs such as driving on building sites, in rural areas or in areas with rough or unsurfaced roads. Both versions of the Combi can also be supplied with category N1 certification (4 people + 338 kg), which can be useful for tax concessions, depending on the country.